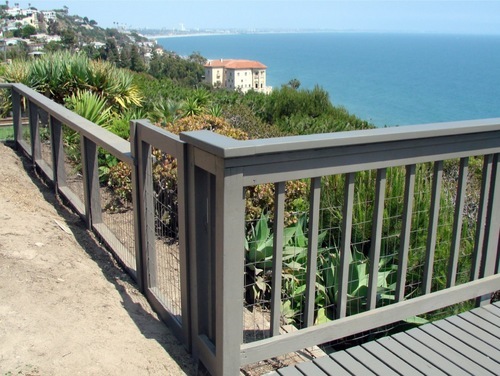 Alternatives to wood can offer a variety of styles to your outdoor space. 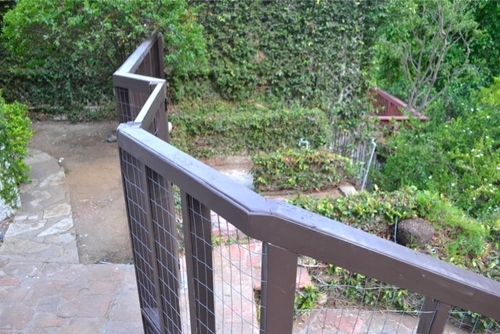 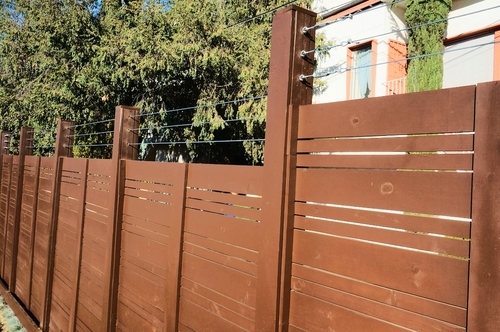 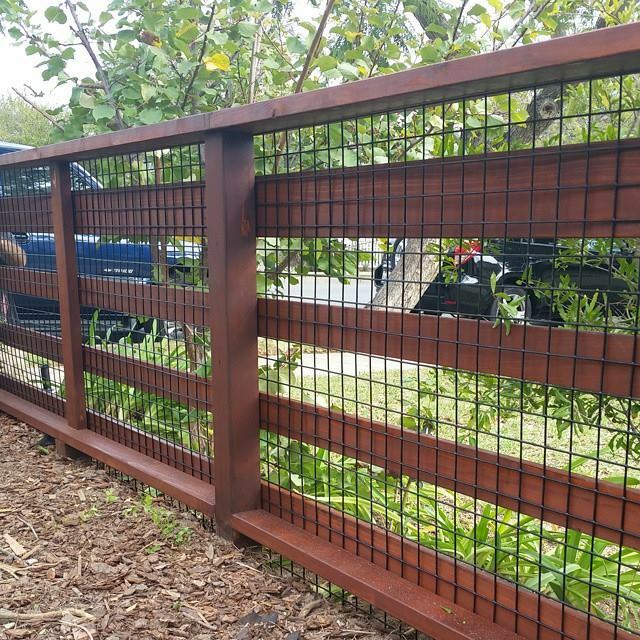 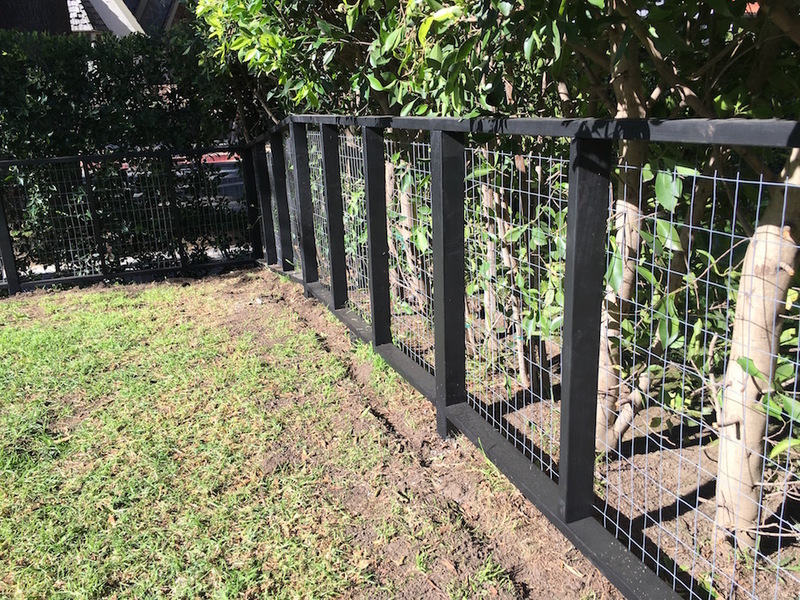 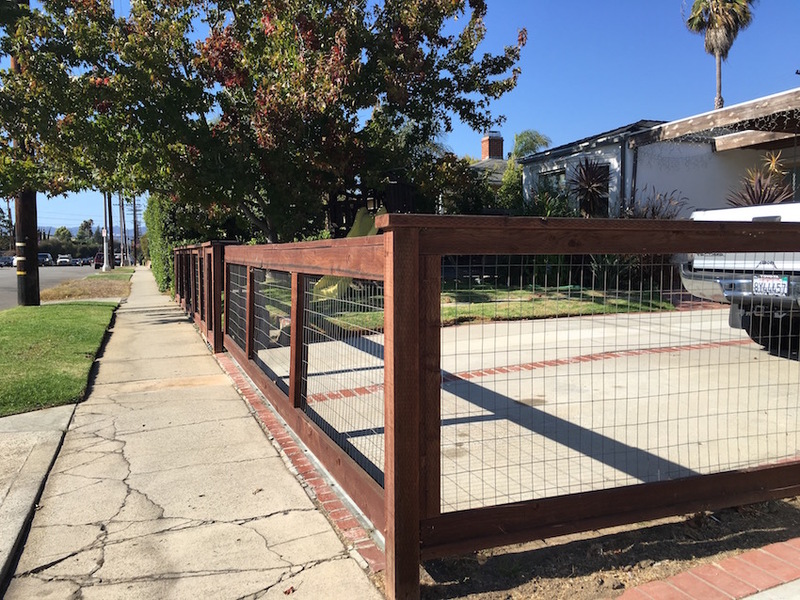 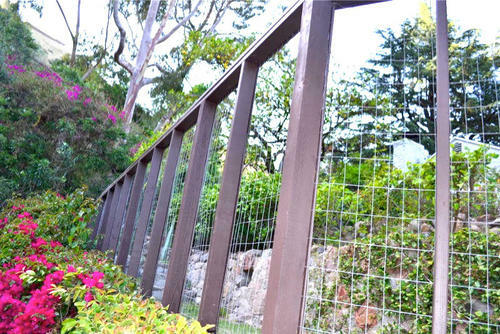 Cable fencing can be rustic or modern, depending on the look you are going for. 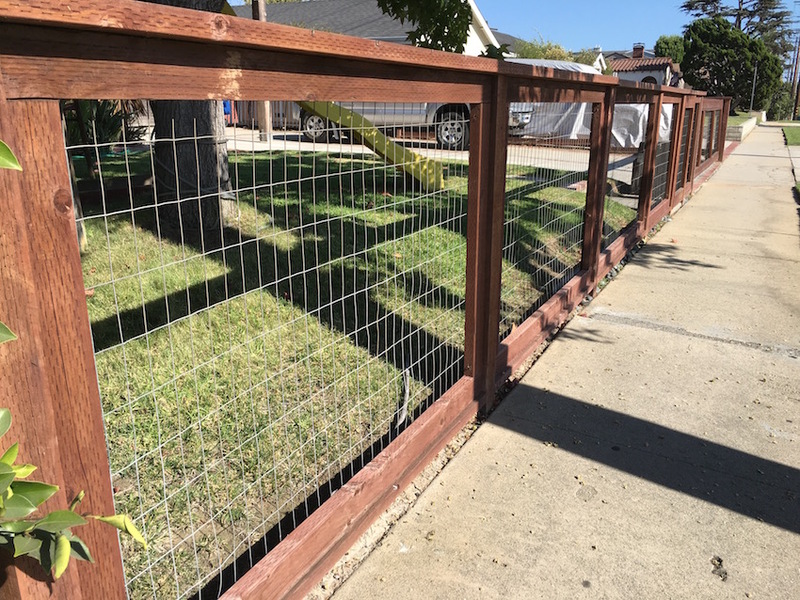 Wire mesh is a super nice way to have visibility and a nice looking fence at a lower cost than plexiglass or glass railings. 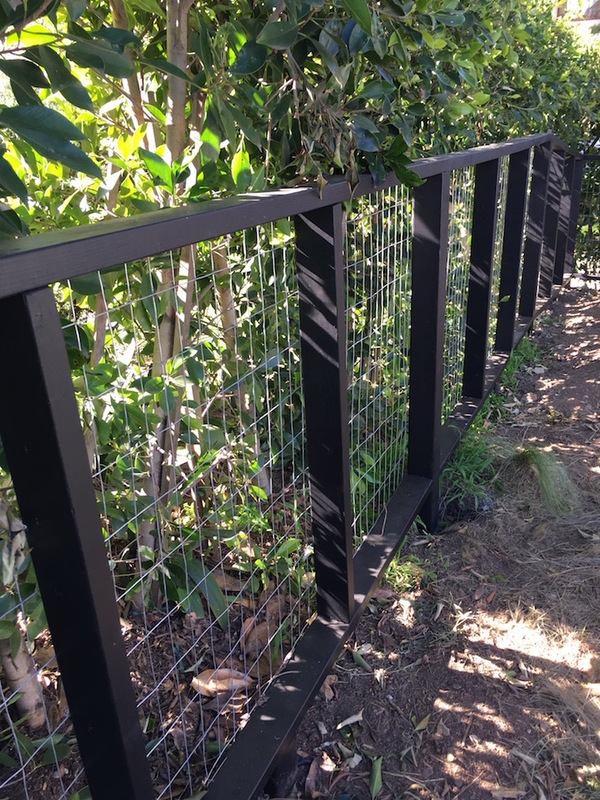 See this site for many beautiful sheet metal and wire mesh designs.